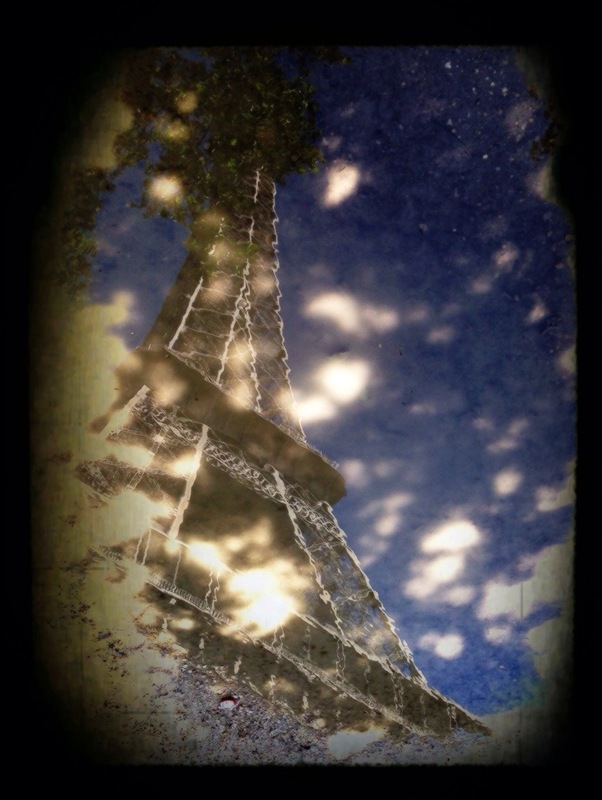 The Eiffel Tower twinkled in a puddle on the Champ de Mars the morning after a day of rain. This entry was posted in Photography and tagged Eiffel Tower, Paris. Bookmark the permalink.